I’ve debated writing about this, because most people who know me now think I am naturally thin, and have been blessed with a great metabolism. So anytime the subject of weight loss comes up, they roll their eyes at me and say, “but you’re so skinny,” and tune me out. But alas, I do not come from a family of thin people, except my Grandmother, but that is because she only consumed Scotch (another story for another time). Despite my trepidation, I decided to write about it anyway, because the one good thing about writing is that I can’t see an eye roll, so roll away, and maybe one or two things might actually help someone out there. So here goes….. So like anything worth having in life, and only you can decide what is worth having, and what is not, there is a little bit of good news and a little bad news. The good news…. this can be done without depending on your willpower to get you through. Let me clarify, there is some willpower involved, but not on the Herculean level most diets require. This is not a diet. This is a mindset change. The bad news is that this doesn’t happen overnight. It is a slow process. Slow is necessary to really make the changes to your life style that you will need to make on a permanent basis to make this change work for you in the long run. 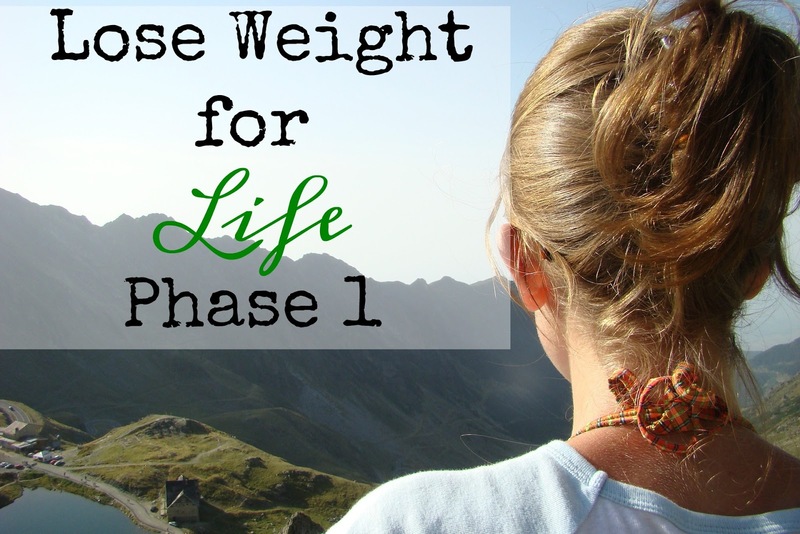 I’ve kept the weight off for 10 years now, so lasting, sustainable change is possible. Look at it another way….how long have you been unhappy with your weight? Shouldn’t you give yourself at least that amount of time to become happy with yourself and your weight again? So practice patience. Bad news #2: You can make excuses for why you are at your current state, but if you aren’t willing to make changes, and implement action steps to change your circumstances, then it will be really hard to be successful because you aren’t ready yet, and that is okay. Real change happens when the status quo is so uncomfortable for you that you must make a change. Change happens when rational thinking and raw feeling come together. So excuses are okay, then you have to work to figure out a way around those excuses. Good news, again, we are taking baby steps here, so you have time to experiment with a couple of things and figure it out. Just some background on me. I was a very pudgy, awkward kid (really, I have pictures to prove it). Some of that redistributed with puberty and a very active HS sports career, but I always was “healthy” or "big boned" . As a family we ate terribly. Velveeta cheese was a regular snack along with hamburgers, Hamburger Helper, Pizza, lots of white bread, frozen meals, sausage, etc. We had to clean our plate, and McDonald’s was a regular thing. In college, enter a new relationship (that always comes with a few extra pounds), a bout of depression (another post for another time), and my weight slowly crept up, and up. Then a new job, a break up of a 6 year relationship, a move across the country, lots of partying and no exercise equals lots more weight gain. Then I met a great guy (which meant more meals out and more weight), and got engaged. What bride doesn’t go on a diet before the wedding? I joined a gym, but I really didn’t lose much weight. I got less jiggly, and I got healthier which are great things in and of themselves, but no significant weight loss. Here is the thing I finally learned, no not learned… accepted. I hate dieting. I have no will power. As soon as I think diet, all I can think about is a cheeseburger. If you put cookies in front of me, I will eat them. In fact, I will eat anything you put in front of me, whether I really like it or not. I am so bad, you know how people have those candy jars in their office? I am not only shy about asking for the candy, but you know how usually if there is only one left, no one will eat it because they don’t want to be rude? Well, I am that person. I will eat the last piece of candy in the jar, and this typically fly under the radar girl I will be the first one in line to get the buffet started, and the first to ask to start passing around the food. I never skip dessert. One, I accepted that this is just how I operate. It is who I am, and I needed to accept and work with how I am. Accept without judgment. I will never cut dessert out of my life. Nope, not going to happen. Two, I realized that I really needed to pay attention to when and how I ate, so I could learn even more about how I am with food. Just understanding that the word diet drove me to overeat was a breakthrough. Dieting to me is about giving up stuff, deprivation, and I live to be comfortable. Can’t be too hot, too cold, too fast, too slow. Maybe that’s boring, but that is me. Me and extremes rarely occupy the same space. Third, now that I was married, I didn’t want my children to grow up with the same issues I had with food. I didn’t want them to be part of the clean plate club. I wanted them to be able to self regulate food, to stop when they were hungry, to eat vegetables, and fruits, and never feel like that dessert was going to be the last in a long time, so scarf it down or hide it away until later or sneak food. And, some part of this is a little bit of vanity. So that was the emotion meets reason impetus for change for me (yours may be different). So everyone’s reason for the journey and the journey itself will be different, but what is the same for everyone is that it starts with Awareness. Awareness of what you eat, and why you eat. Write down what you eat. All of it. Now when you do this, you will feel like someone is watching you and judging you, and you will want to change what you eat now. Don’t do it. This is to get a real picture of how you are right now. Pretend you are a third party observer, and write it all down without judgement. Then next week we will work with coming up with some tiny, relatively painless changes to start living healthier and just liking how you look a little better. Next week we start Phase 2. One final caveat: I am a coach, so I do know a little something about goal achievement, and I am pretty sure that anyone can benefit from eating better. However, I am not a nutritionist, (although I do read a crap ton about it, so I probably could play one convincingly on TV). This doesn’t take into account thyroid or hormone issues, or other medical problems, so if you are worried about that, consult your doctor for advice.